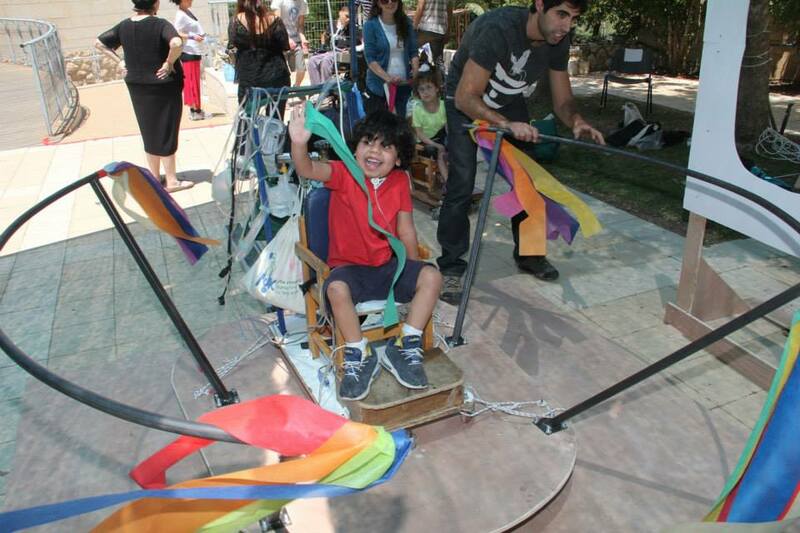 We are pleased to tell you about an amazing project of students from the Technological Institute in Holon together with our professional ALYN staff: A playground specifically designed for children on wheel chairs. This week we had a fun hands-on day, in which the kids experienced a roller coaster, a merry-go-round, and swings. In two weeks the students will present their final project and get their grades. We wish them luck! The ALYN children give them an A+ with their huge smiles.